OhMiBod was named winner of the “Digital Health and Fitness Product” category at the International CES 2016 “Best of CES Awards.” The company won for its new Lovelife krush Kegel exerciser. 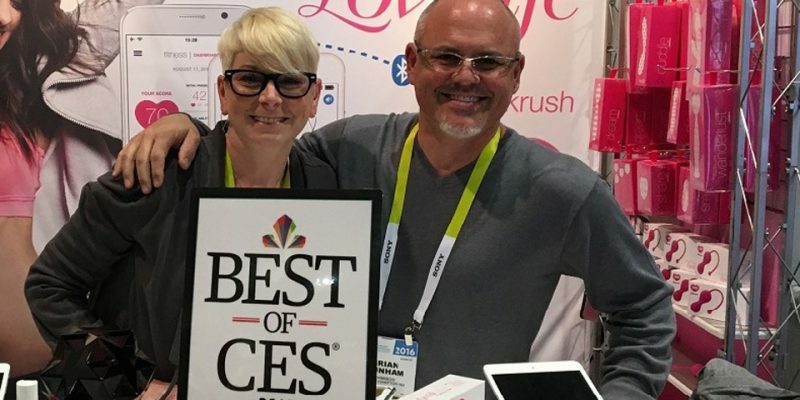 Chosen from thousands of companies appearing at CES 2016, OhMiBod’s first internable product stood out to Engadget’s editors for its level of innovation, quality of design, overall efficiency and market demand. Winners were chosen in 16 different categories.